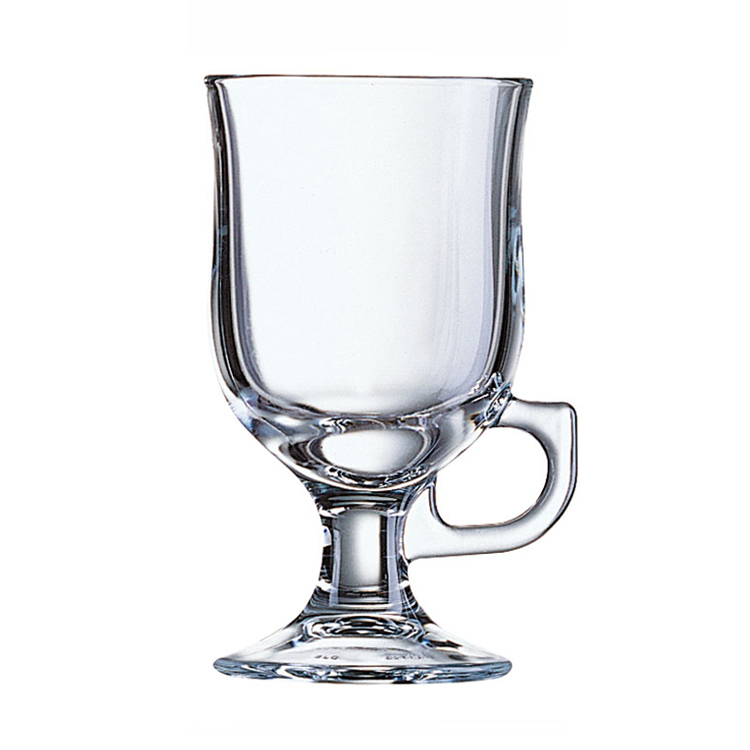 Chef and Sommelier Latino Glass / Mug 42cl. 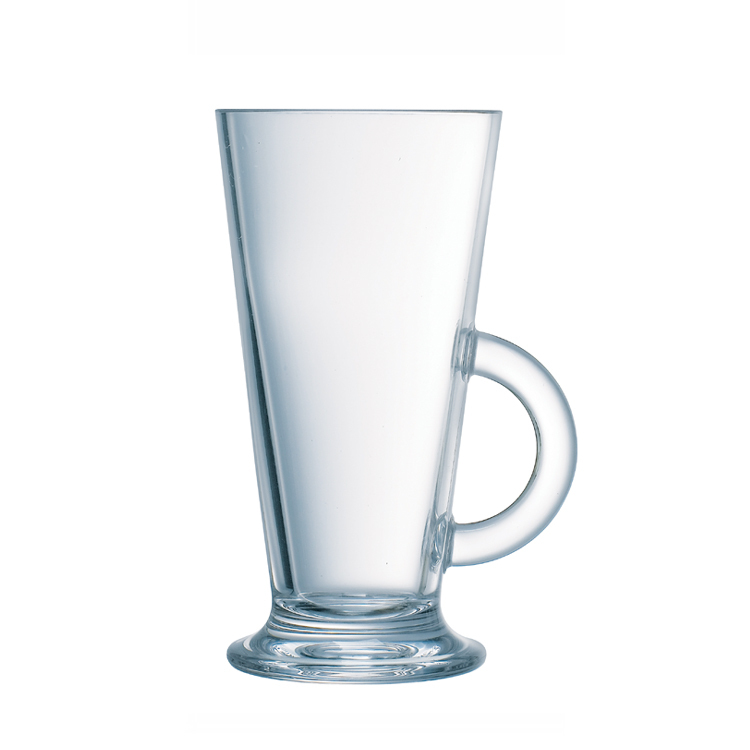 Attractive latte glass with handle. 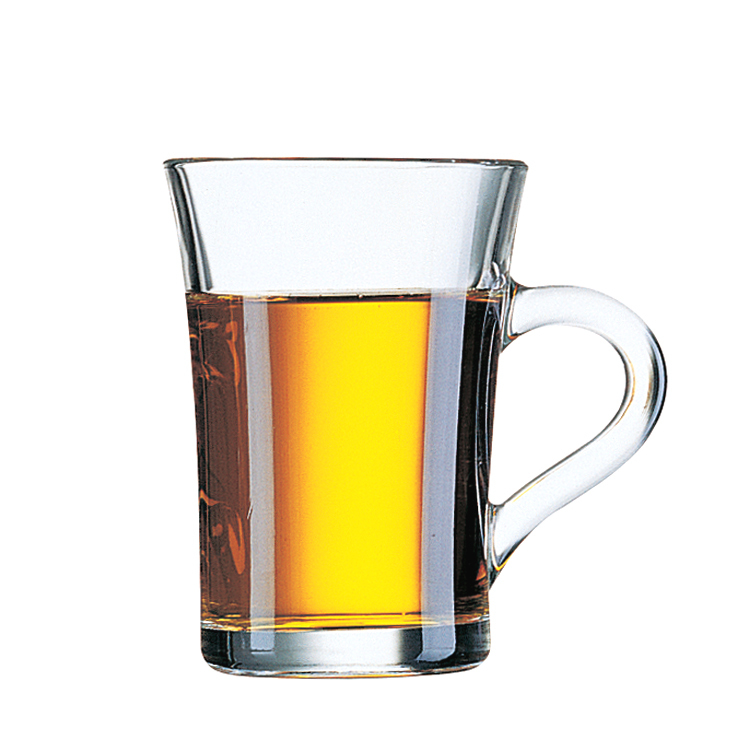 Made from fully toughened glass, ideal for coffee shops, cafes and bars. 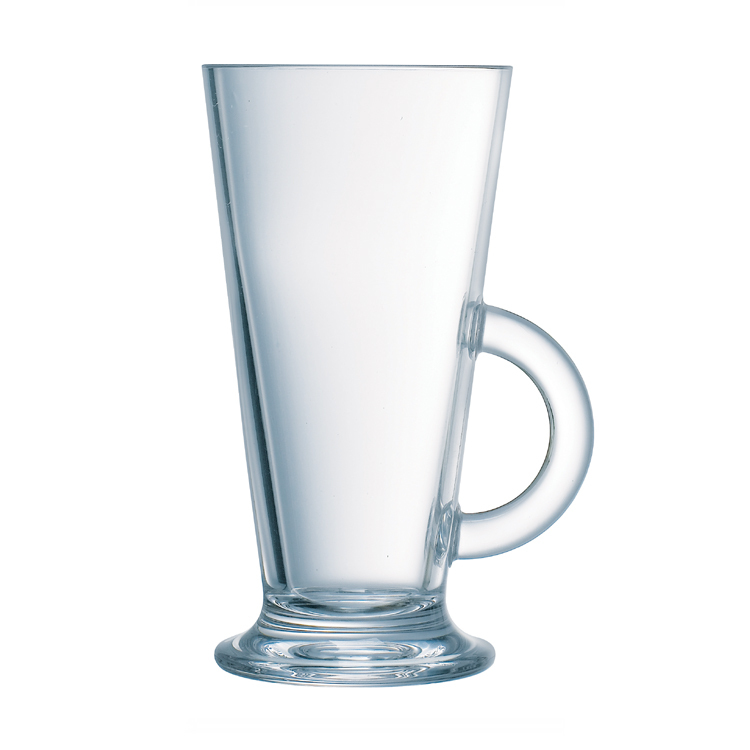 Latino Large Latte – Hot Drink Glass. 160mm Height – 85mm Top Diameter. 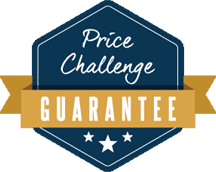 For speciality coffee, hot chocolate & all HOT drinks. 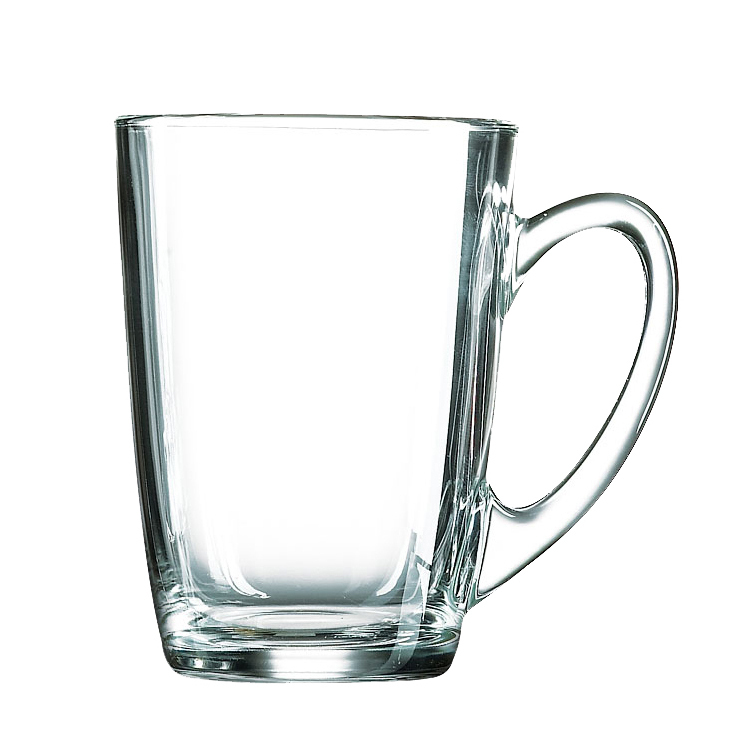 Used within national coffee chains.